(Matt Agorist) Miami, FL — In spite Donald Trump caving to the CIA and holding back hundreds of the classified files—which the government had 50 years to alter—there are still some admissions that are simply jaw-dropping. 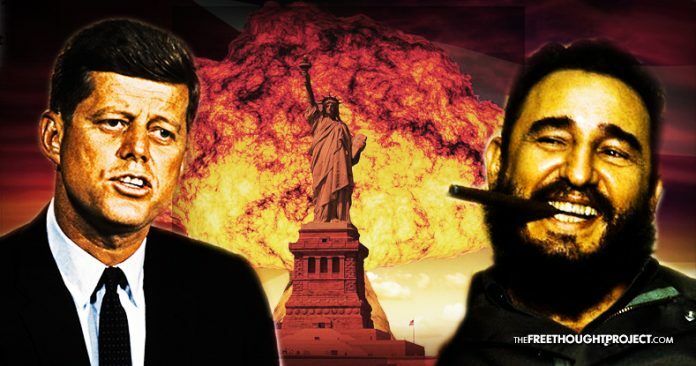 What was once the talk of conspiracy theories—such as false flag attacks—now has government documents to prove them as facts. 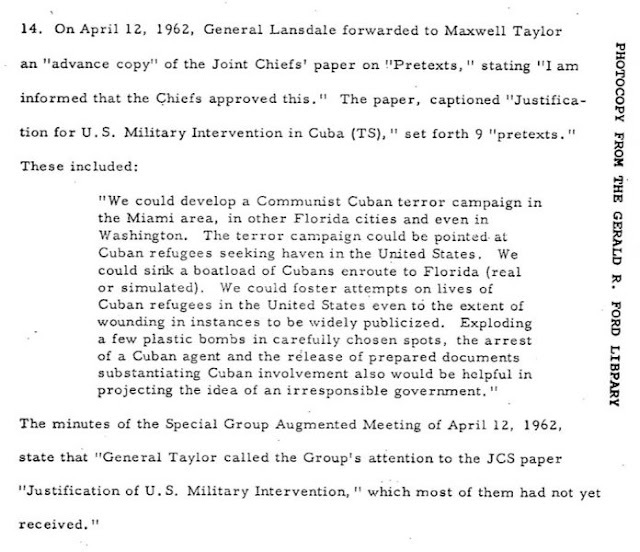 Because support for a war with Cuba was so scant, and the fact that Cuba posed no real threat to America, the warmongers devised a plan to deceive the American public into accepting a war. This original plan was known as Operation North-woods and America’s top brass was entirely behind it.